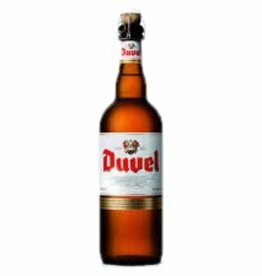 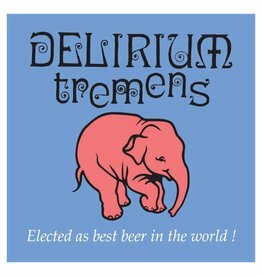 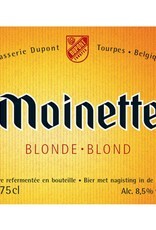 "In Belgium this is the best seller from the Dupont Brewery. 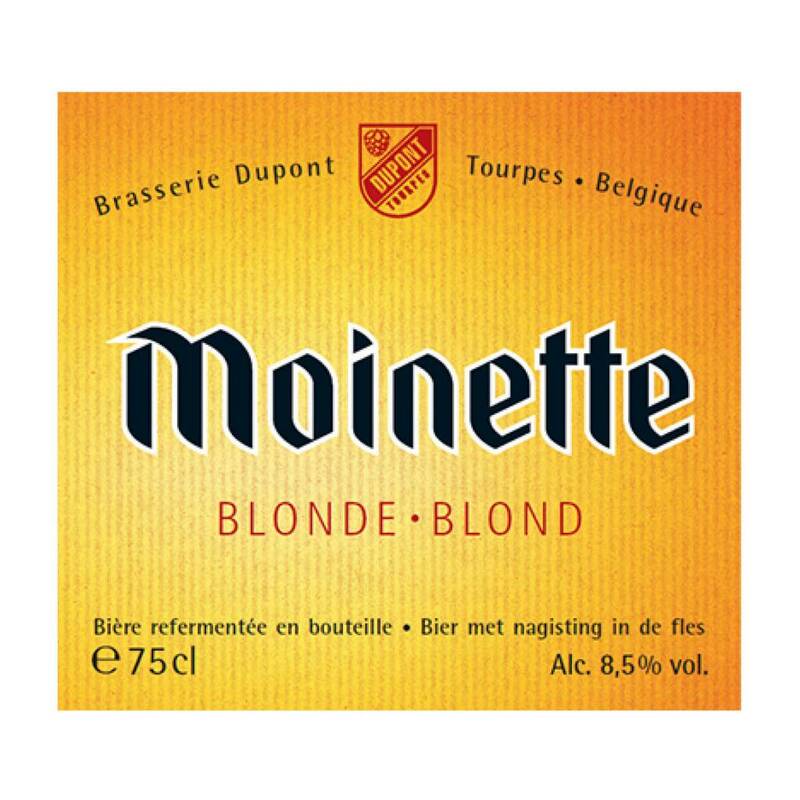 Though Saison Dupont is better known in this country, Moinette Blonde and Brune are rapidly gaining followings among beer aficionados. 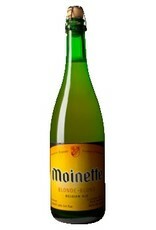 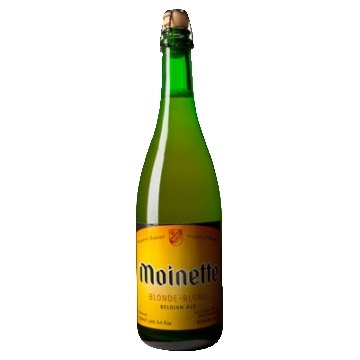 Moinette has an herbal bouquet, ginger, pear and spice notes. 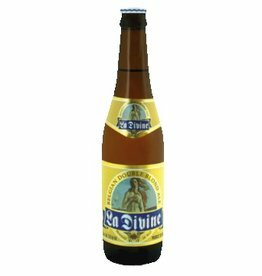 Full and round with a fruity finish and snappy hop bitterness."